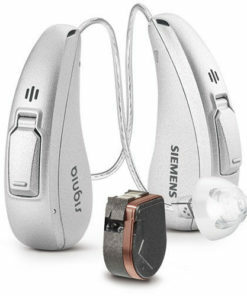 New SIGNIA Pure® 312 5Nx Hearing Aids by Siemens/Signia. 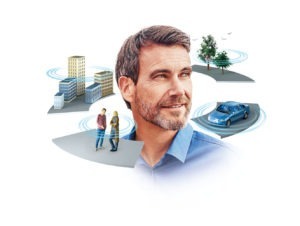 Stream audio from a telephone or video conference directly into your ears, discreetly adjust the volume in a meeting or listen to your navigation app for the fastest route to your business lunch – all you need is your smart phone. 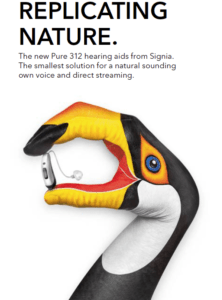 The new Pure 312 Nx. 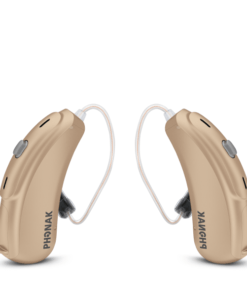 Your elegant companions in natural hearing. 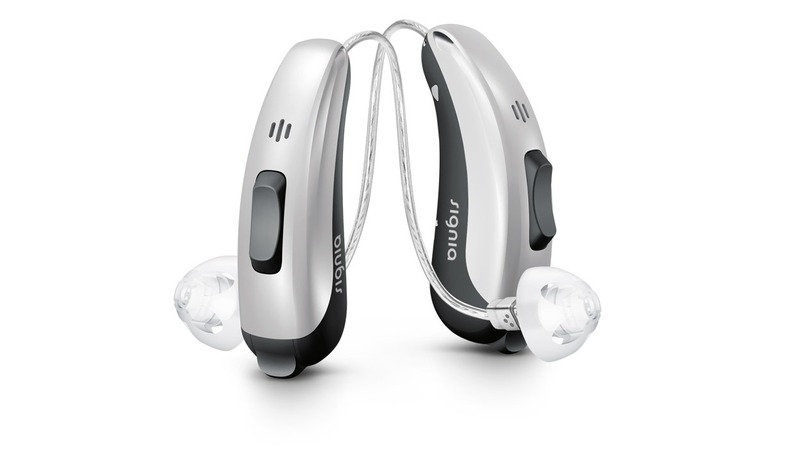 Discussing the latest exhibition with friends, gushing about a delightful classical concert or an exquisite ballet performance – Signia’s Pure™ 312 lets you share all of life’s beautiful moments and immerses you in them, completely. With Pure 312, you can enjoy the most natural sound experience with superior connectivity for audio streaming from your smart phone and TV. Hear the sound of your own voice as nature intended. 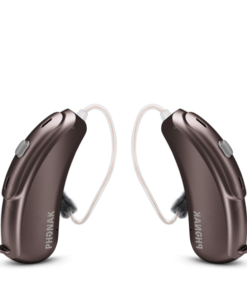 From vividly discussing art after visiting a museum to enjoying the excitement of a new city with your loved ones, Signia’s Pure 312 Nx lets you delight in the world of sound. 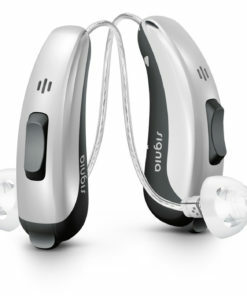 It combines the natural sound of your own voice perfectly with all surrounding sounds. 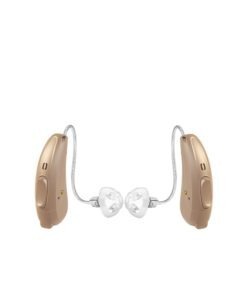 This lets you enjoy the most natural hearing experience and highest hearing performance, even when discovering the splendor of new destinations. 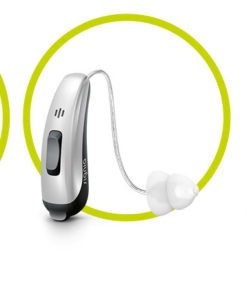 Please note: Features may vary depending on the configuration of the individual hearing aid. 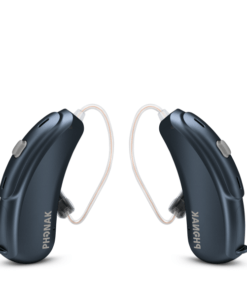 Your hearing care professional will be happy to assist you. See Pure 312 Nx hearing aid details here. own voice as it sounds loud and unnatural. 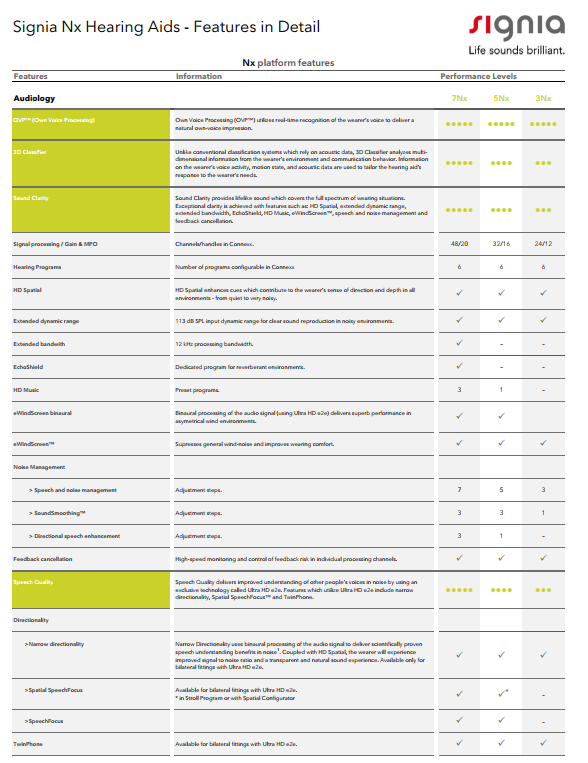 clear sound, even in the loudest environments. 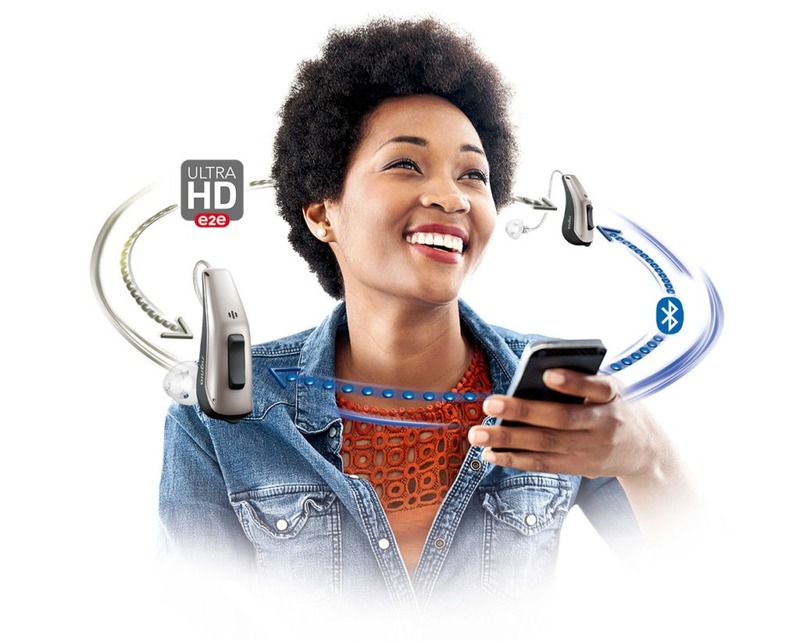 Our new hearing aid technology Signia Nx delivers the most natural hearing experience, outstanding speech quality, and best connectivity to your smart phone as well as TV.